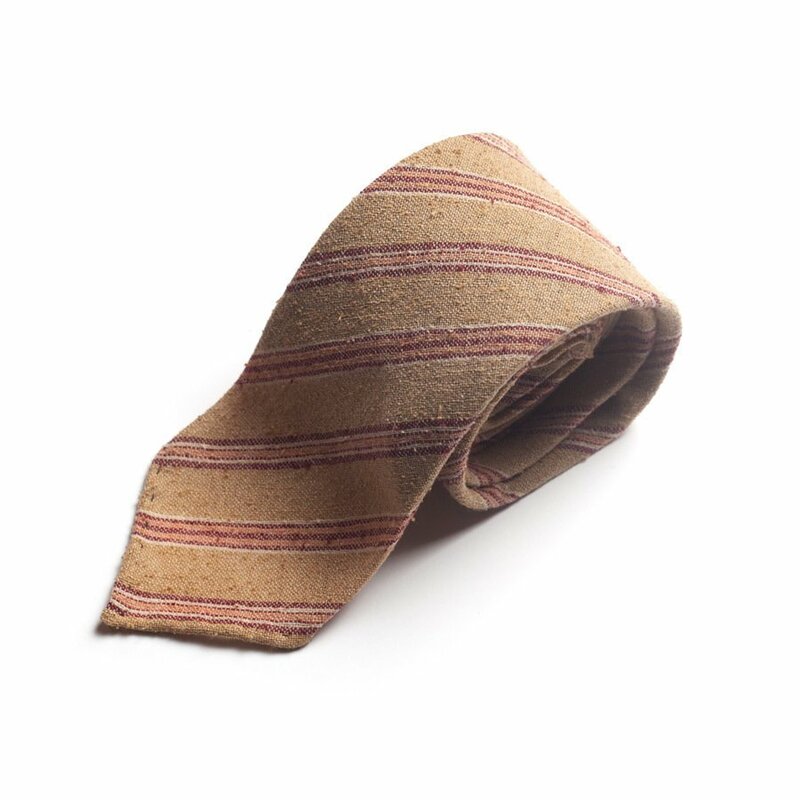 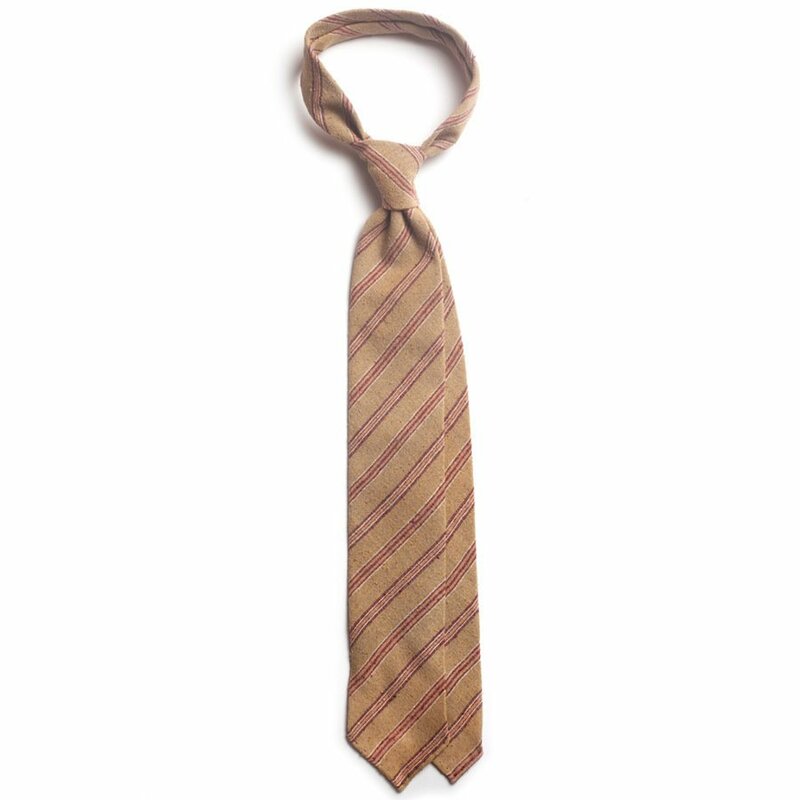 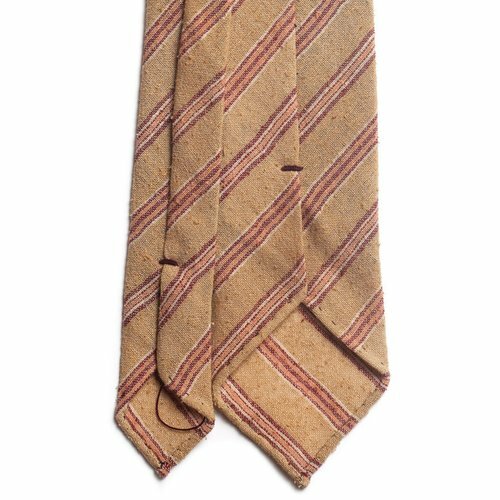 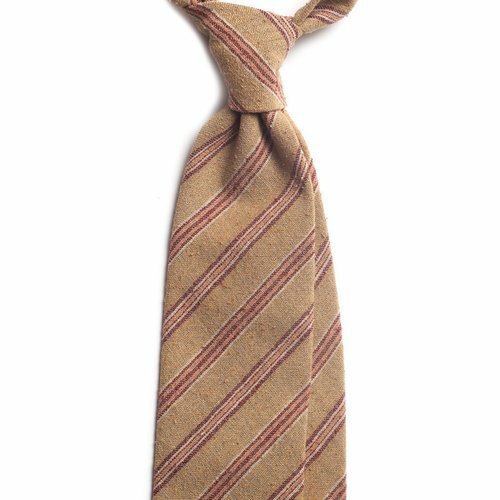 Repp stripe shantung silk tie in light brown and purple. 100% Como silk. Handmade in Bucharest.